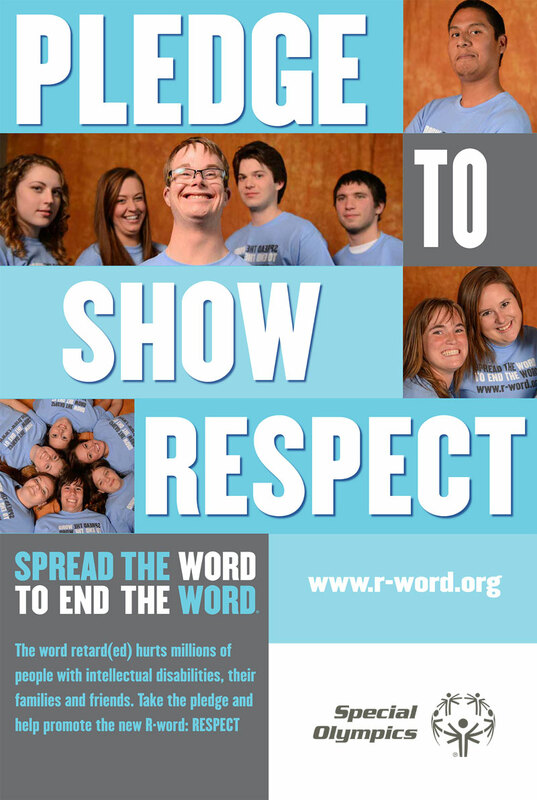 Spread the Word to End the Word is an on-going effort to raise the consciousness of society about the dehumanizing and hurtful effects of the word “retard(ed)” and encourage people to pledge to stop using the R-word. The campaign is intended to get schools, communities and organizations to rally and pledge their support. The R-word hurts because it is exclusive. It’s offensive. It’s derogatory. The R-word is hate speech. Supporters think/feel the R-Word is hurtful when used in jokes or as part of everyday speech. Texas Custom Signs is offering a Free Hat, as seen below, to anybody that comes in to our location. 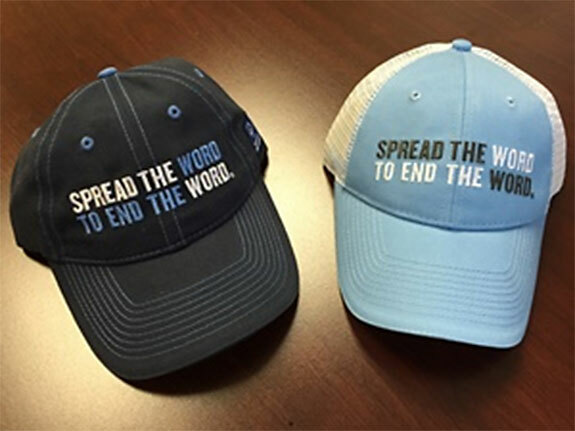 All that is needed is to request one of the hats at our Cedar Park, Texas location and to support the end of the R-word. For more details about the cause and to make the pledge go to r-word.org.